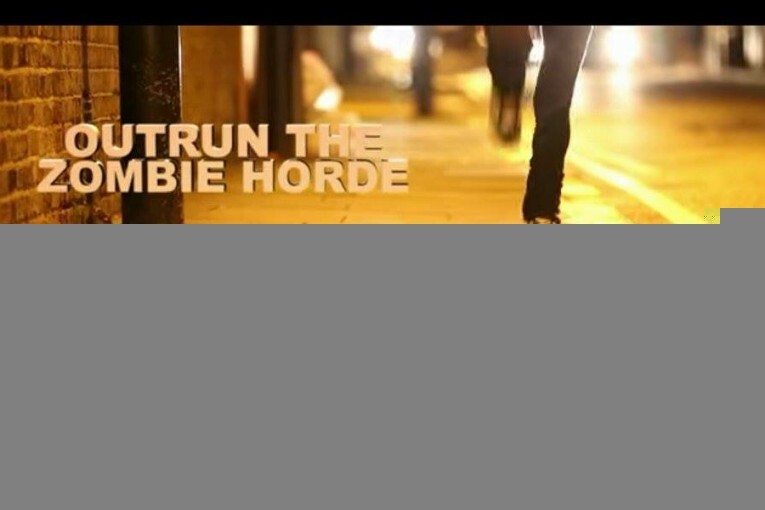 Turn Your Run into A Zombie Sprint! Exercise is hard, it’s no secret. How can you make it easier or more enjoyable? Integrate your smartphone into the experience! With an app called Zombies, Run! on iPhone and Android, you can turn running into a game. It’s simple – you load up the app, plug in your headphones and go for a run. As you run, you’ll be told the lore of the world and the people’s struggles. While jogging, you’ll pick up supplies like medkits, ammo and batteries. You’re in a zombie-infested world the moment you put those headphones in. The app gives you missions to collect items from different areas in the real world to help map out your run and sets you various challenges. You could be running through the park when BOOM, suddenly there’s 10 zombies heading to your position and you’ve got to increase your pace if you want to escape. In between the missions you’re set you’re able to listen to a playlist from your phone, which really gives you a much needed moment of rest between frantic zombie chases. Zombies, Run! is available on the iTunes store and on Google Play. It’s absolutely worth checking out if you need an extra push with exercise. Next : Get involved this spring!